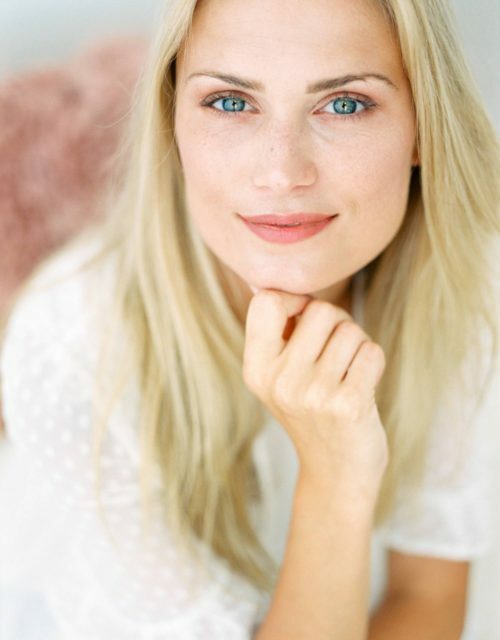 Style Me Pretty Living: lovely Provence! 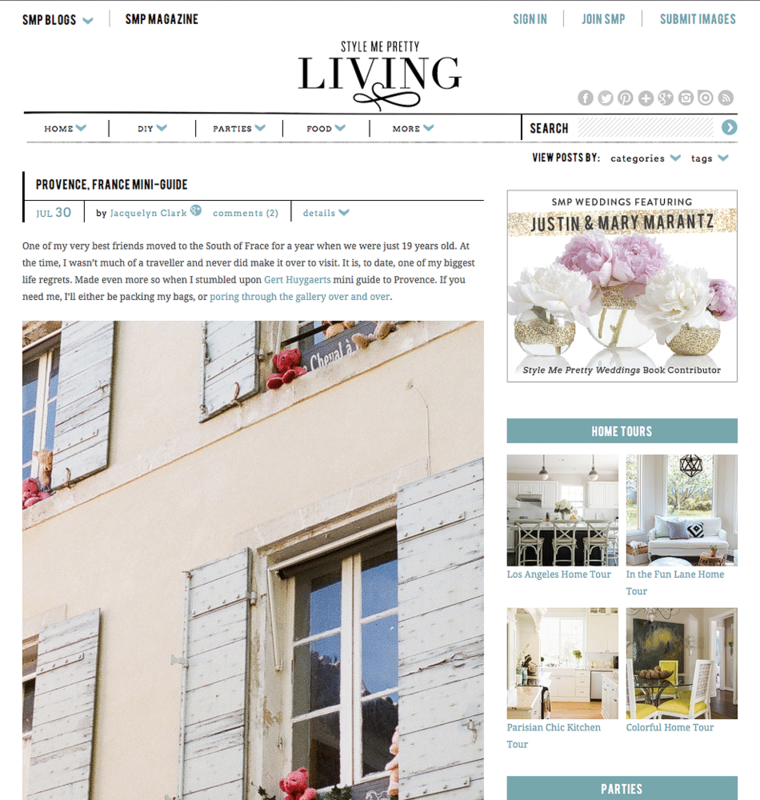 It was really a nice surprise when I got the mail of my Provence pictures being featured on Style Me Pretty Living! 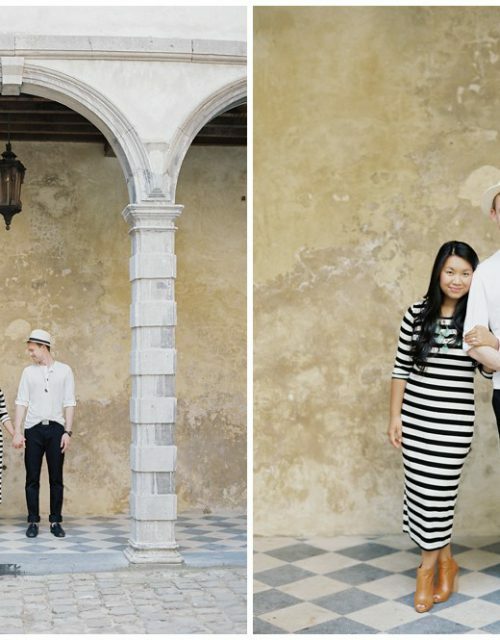 Especially at this moment as I will be travelling again to provence for a wedding next week… I really love this area filled with nice light, lovely landscapes, good food and wine… if I would have to chose one area to move to… I think Provence would have a big chance!